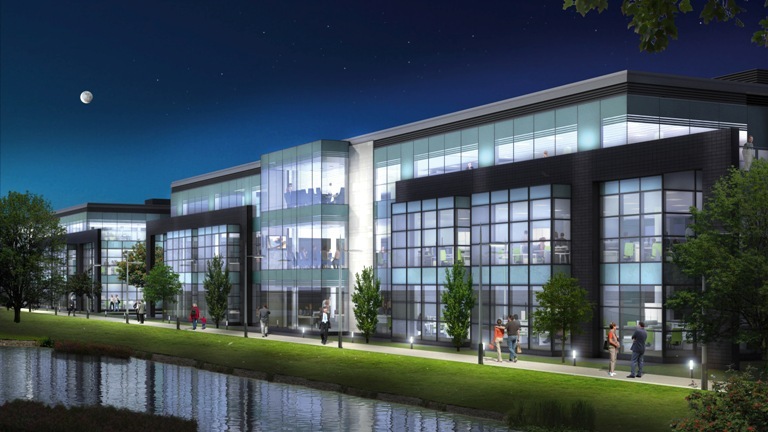 Gateway House forms part of a major business park at the junction of Styal Rd and Ringway Rd. 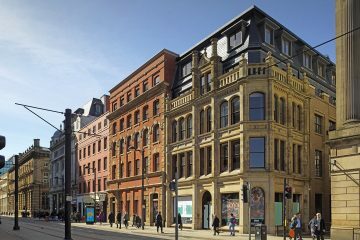 The building has recently undergone a major refurbishment to all areas and now offers a modern welcoming entrance with high quality office suites. 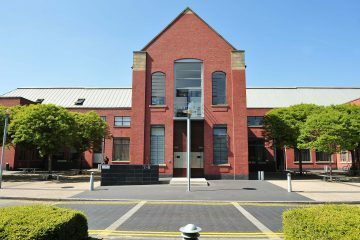 The office suites range in size catering from start-up businesses through to major international companies, with all suites having access to on-site car parking. This range of suite sizes present a good opportunity for easy growth and flexibility. Shower and changing facilities are provided for those wishing to cycle or run to work. The office suites have been recently refurbished, with all suites offering newly installed comfort cooling. A communal kitchen is provided for smaller customers across the building and a lift provides access to all floors. 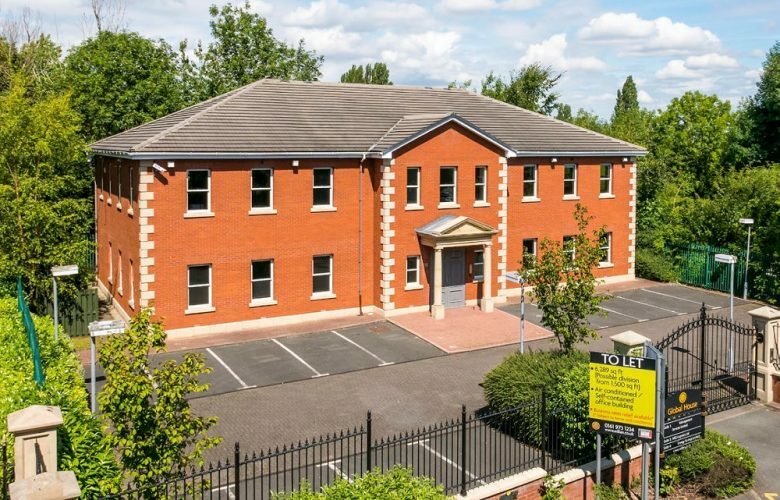 Gateway House boasts an excellent location, being a 2 minute drive from Manchester Airport and only 5 minutes on foot from the village of Heald Green. Nearby amenities are plentiful, Heald Green has its own train station and there is an excellent range of retailers such as Tesco, Co-Op, Subway, as well as a selection of local shops including bakeries, butchers, chemists and banks. There are also a wide range of bars, restaurants and hotels in close proximity to the building. 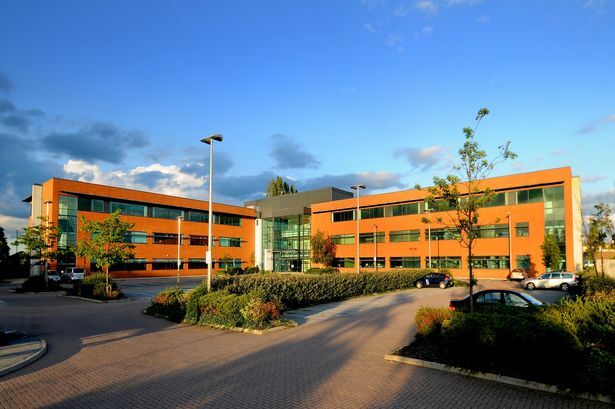 The building benefits from excellent connectivity being located 5 minutes from Junction 5 of the M56 motorway, Heald Green railway station is within 5 minuts walk and a comprehensive network of bus routes operate locally including a bus stop outside Gateway House.